Wearable technology startup MEVU has announced the first wearable bitcoin wallet that tracks movement in order to make payments. 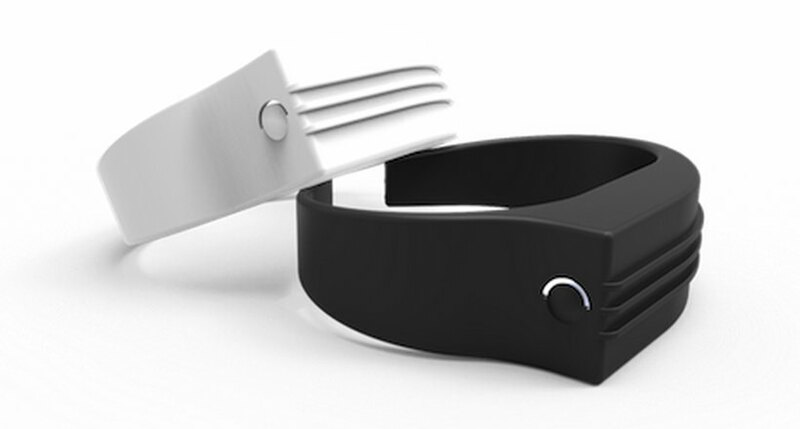 Users of MEVU’s proof-of-concept bracelet – which is powered by Coinbase’s wallet API – will easily be able to send bitcoin with just a flick of the wrist. The idea came from his fascination with community-based payments that are powered through software like Dogetipbot. The reason Mishra and his team think that microtransactions are the best fit for wearable wallets is that any amount larger than $20 probably requires more confirmation than just a gesture. Two-factor authentication using a mobile phone in conjunction with MEVU’s device could help facilitate larger transactions, however. The problem currently, of course, is that Apple is not friendly to the idea of bitcoin wallets in its iOS ecosystem. Mishra said that MEVU is developing a version of its software that will be compatible with Android. Many Android devices also use BLE, so the concept will easily port to that platform once the company has it ready within a few months. Recently, PayPal CEO David Marcus cited BLE and wearables as two of three core ideas that could change retail payments. MEVU’s concept is one realization of the future trends Marcus discusses in that blog post. It’s easy to question whether bitcoin is the best answer for microtransactions, since there is a good degree of speculative holding occurring. The reality is, though, that for a startup like MEVU, it’s really easy to hook up a bitcoin concept with Coinbase’s wallet API, as opposed to integrating with other digital currencies, like dogecoin, which don’t have readily accessible wallet APIs quite yet. Furthermore, there are at least a million people with at least some bitcoin, so there could be market for technology that makes it easier to spend it. As a wearable technology company, MEVU has previously focused on ways to capture motion in order to correct behaviors. Perfecting yoga postures and golf swings were applications that the company focused on in the beginning. That makes sense, given the sports appeal that wearable devices have right now. The company also said it is opening up its Linux-based ALIVE OS – MEVU’s software platform – for developers to come up with other gesture-based applications. Pre-orders for the wearable MEVU device will start within a month. The ALIVE OS early access for developers is now available from the company’s website. 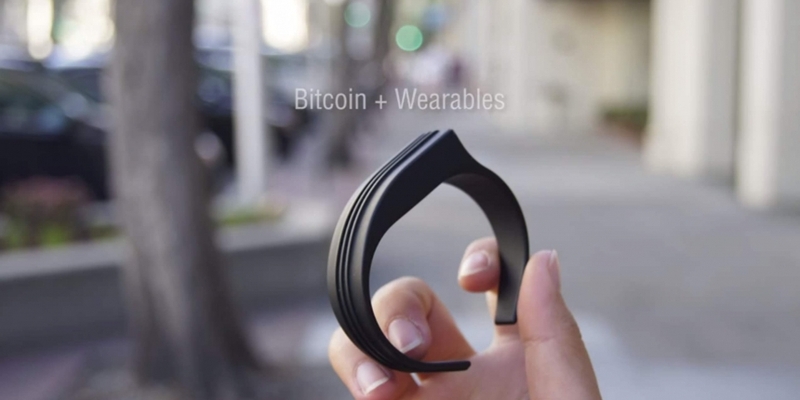 Further reading: Can Wearable Tech and Bitcoin Revamp Mobile Payments?